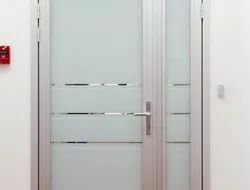 We are a leading Wholesale Supplier of aluminum doors from Hyderabad, India. We offer a wide range of Security Doors. Looking for Security doors ?